Connections for Living is our Memory Care neighborhood and program at Chancellor Gardens at Clearfield. 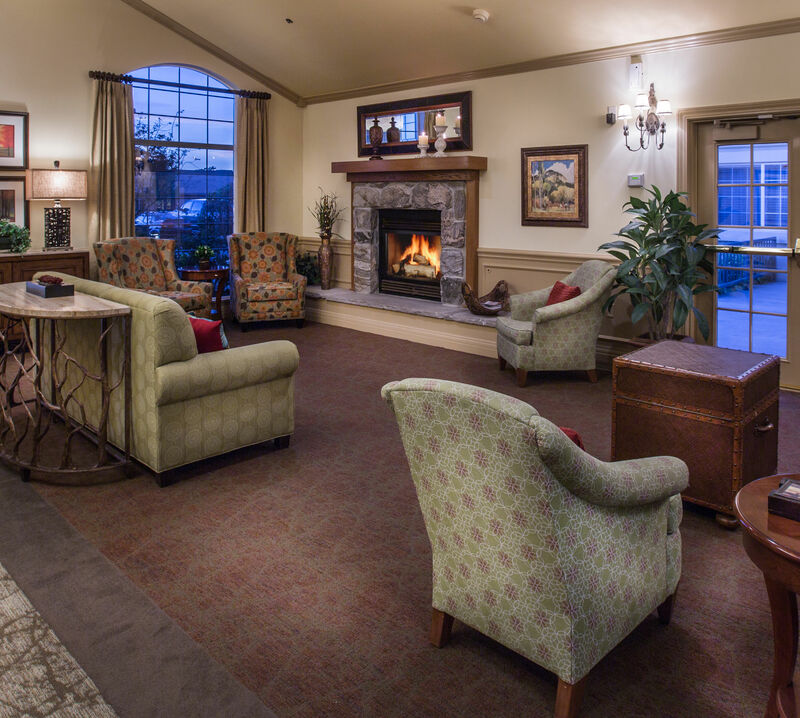 In addition to benefiting from the industry-leading expertise of MBK Senior Living headquarters, our award-winning Memory Care director right here in Clearfield, UT, is known throughout the area for making our Memory Care neighborhood one of the best in the state. 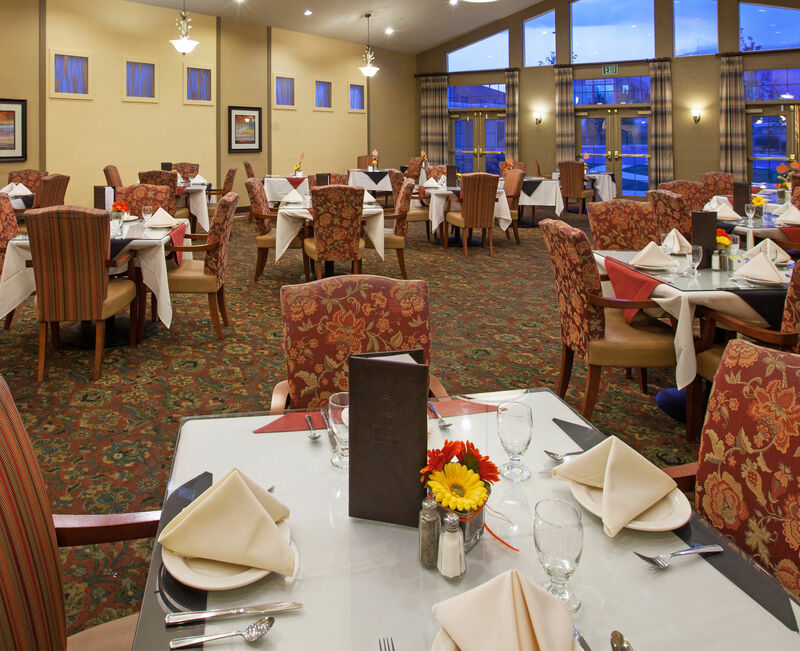 Our dedication to creating bridges of understanding and connection between people living with memory loss and their loved ones, and to helping residents feel respected and relevant, is what sets our Memory Care apart in Davis County. Our reputation springs from the testimonials of our families, many of whom have been able to move from under the heavy stress of caring for a loved one living with Alzheimer’s or related dementia, and resume the role of loving family member. With an initial in-depth interview, we begin to learn the unique story every resident carries with them to Chancellor Gardens at Clearfield. 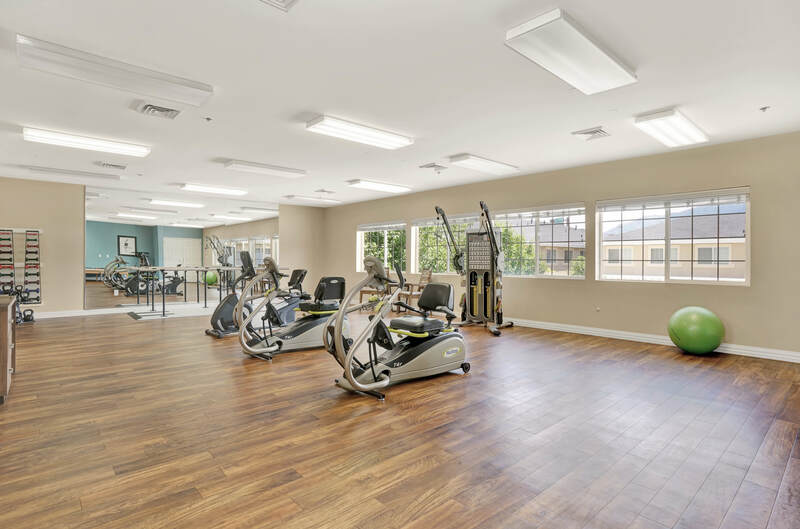 Our specially trained Memory Care team continues to build communication, both verbal and non-verbal, to best assess the personalized care each resident needs to feel calm, competent, and connected to the outside world. We stay attentive to remain alert to changes as they arise. For families, our TLC Program offers a wealth of resources and activities to stay connected and understand the realities of memory loss and its effect on the whole family. With facets for Teaching, Learning, and Connecting, families can join community members for information exchanges and volunteer opportunities, share quality time on family nights, and explore resources on the latest research. When families are confident in the care and attention their loved one receives, they can begin to see the expanding opportunities to connect in ways both old and new, and find joy in both. At MBK Senior Living, we understand that living with Alzheimer’s disease or other forms of memory loss is a family affair. The health and wellbeing of your loved one living with dementia, and the ability to be aware of the greater world, is related to their ability to connect with friends and family. Much depends on a resident feeling well enough to engage. Multiple factors come together to create a system of care that supports, encourages, and brings personal reward to each resident. With Connections for Living by MBK, we have an overarching goal of making every day in the life of someone living with memory loss meaningful, reducing stress for residents and families, and promoting wellbeing through connection. Our care team works with residents to develop activities which draw from the specific interests, skills, and past experiences of the individual. In creating activities with roots in the familiar that stimulate sensory response based on memory, residents increase awareness and feel more accomplished. The best result is that residents feel more connected, experience a reduced level of stress, and are happier. 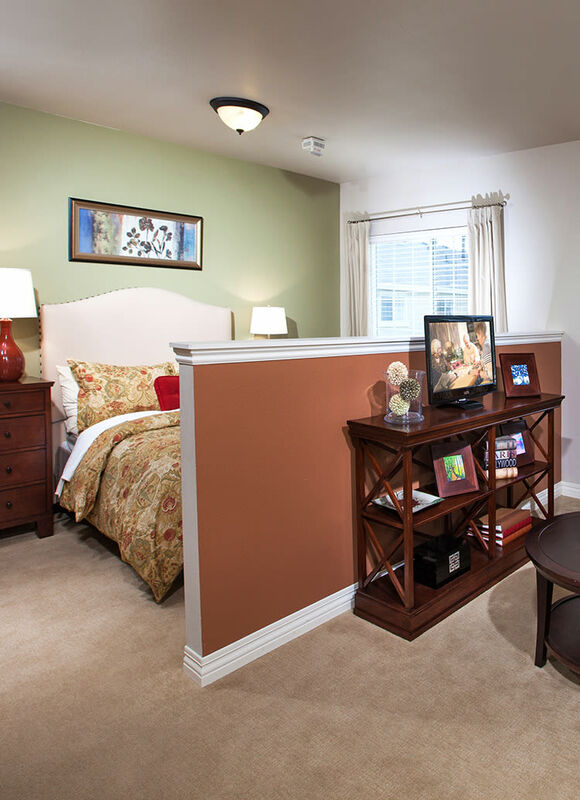 Get in touch to schedule a tour of Connections for Living at Chancellor Gardens at Clearfield, and learn more about making strong connections in Clearfield, UT.